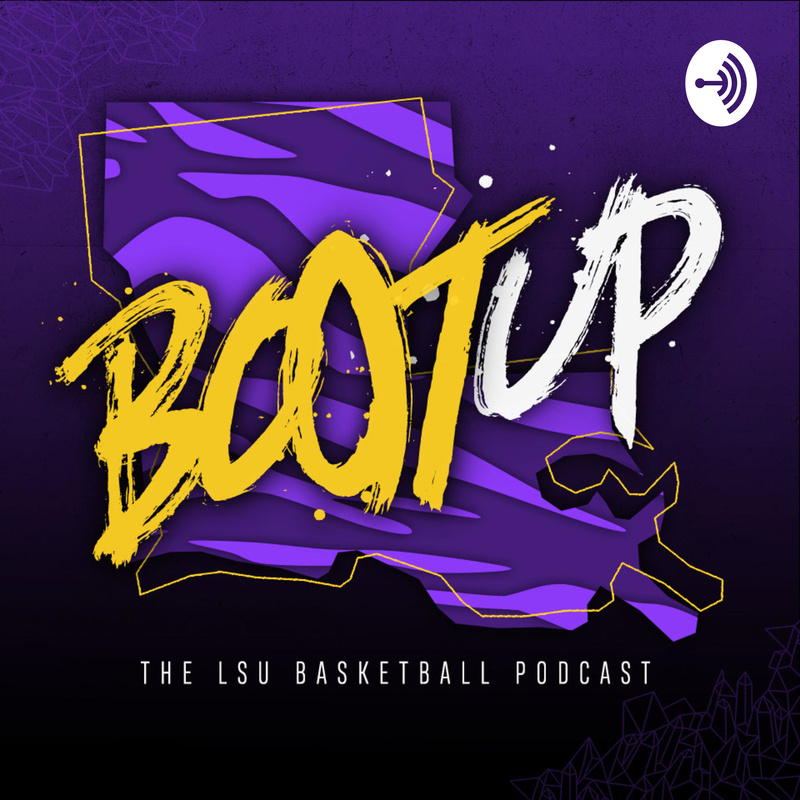 On today's episode, we recap LSU's 80-59 win over Vanderbilt and hear from Skylar Mays, Marshall Graves, and Tremont Waters on what it was like to cut down the nets and celebrate the Tigers' 11th ever SEC title. Graves, a former walk-on, hit four threes to help LSU clinch the title, while Mays and Waters assumed critical leadership roles during a roller coaster week of a roller coaster season. After that, I sit down with Corey Vinson, William Harrell, and Mitchell Fillinger, three of the managers for the LSU Basketball team. We talk about the high demands of their jobs, the networking opportunities and lessons they've learned, and, of course, the all-important Manager Games, where they take on the managers from other schools throughout the season.